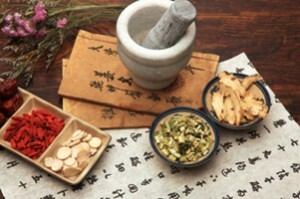 Traditional Chinese Medicine goes back thousands of years. It is deeply rooted in tradition. The way that each family does things is very different. The reason for this is because each person is different. Just because one thing works for you doesn’t mean it will work for someone else. Each family is different, medical histories are varied by the region a family may live in. Herbal remedies are often based on what can be grown in that area. For these reasons, and more, traditional Chinese medicine is held sacred in many lands. So the first thing a practioner is going to do is talk to you. They are going to want to know all about you. This might include what you like to do, where you like to hang out, and even what kind of people you date. The reason that they get so personal is because they treat the person as a whole. Symptoms themselves will heal themselves if you can reach the underlying cause. It is important that you are completely honest. Chances are, they will find out the truth and then you are put into an embarrassing spot of having to admit you omitted something vital. The next thing that they are going to do is give you a good looking over. This is probably going to be a little more in depth than you might expect. They are going to look under your tongue, between your toes, and push on spots on your body. The reason is because they believe that your whole body is connected. The energy that makes your body function meets at certain points in your body caused “Qui” pronounced chi. Traditional Chinese Medicine uses these points as acupuncture points. 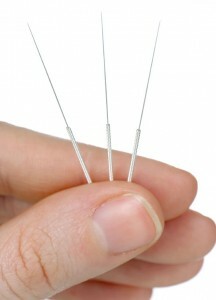 Acupuncture is the manipulation of these points to release the energy that is being blocked. Once you unblock these certain points the energy can flow freely which allows your body to heal itself. The procedure can be done in about a hour and is completely painless. 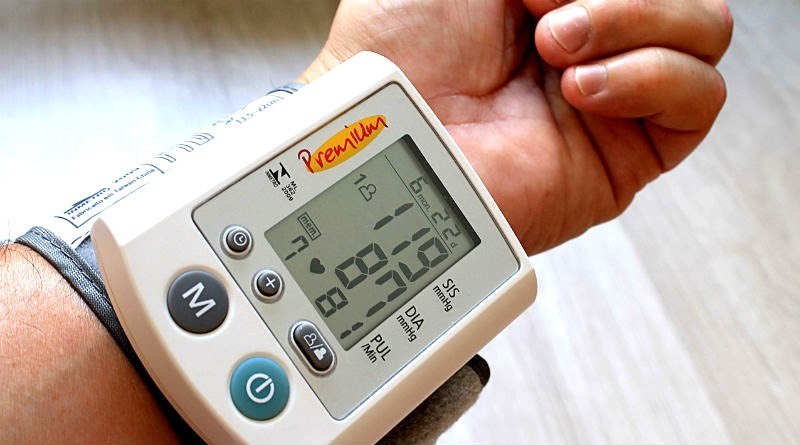 Most patients feel relaxed and reenergized afterwards. Afte r they are confident that they have a good idea what is going on with your body, the practioner will gather roots, leaves, and fruits that is believed will help your body begin to work its best. Traditional Chinese medicine teaches that the earth holds everything you need to feel better, no matter what the ailment is. Once everything is gathered, it will be prepared in the same traditional manner as it has been for thousands of years. 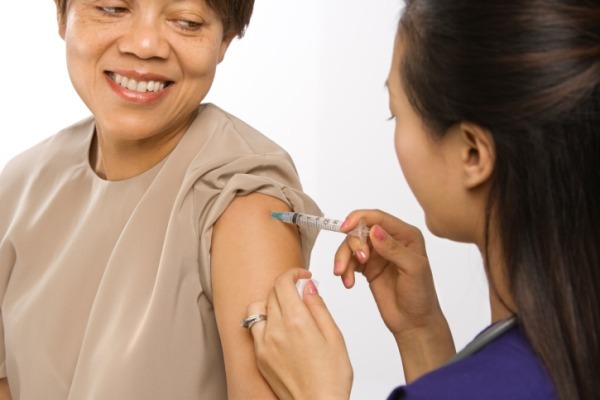 It may take up to a full week to steep the ingredients to withdrawal the maximum amount of benefit. It will be given to you with instructions on when and how to take it. 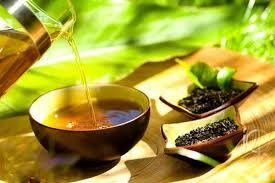 The most common way to receive medication is in tea form. Often, the tea does not taste great. Then again, most medicine does not taste good. 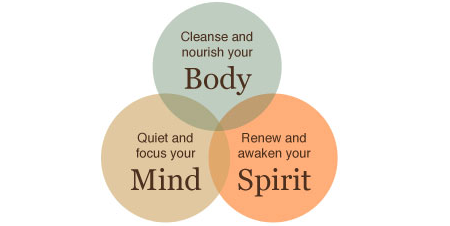 Traditional Chinese medicine is a holistic approach to feeling better. It is worth taking the time to understand and incorporate into your life.